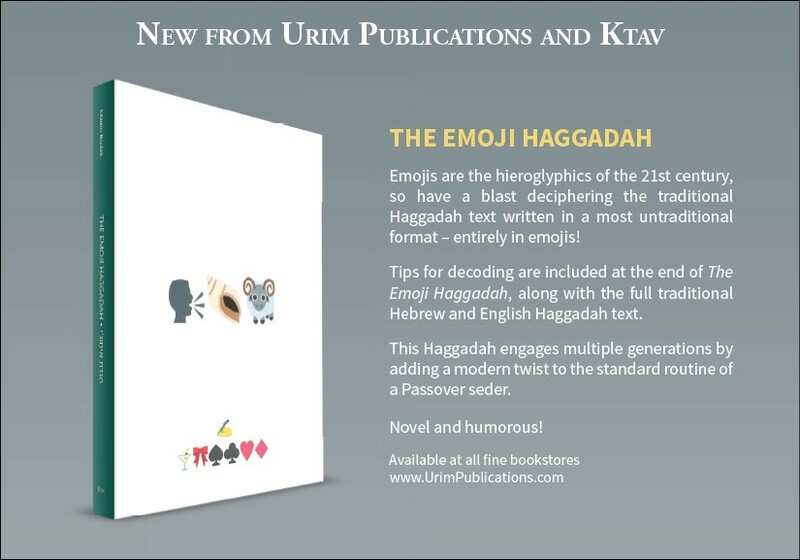 Peek Inside the new Emoji Haggadah! New haggadah tells the old story, but without words. Before you know it, it will be Passover 2019. Time for cleaning, shopping, cooking, and finding the perfect haggadah for your seder table. The Oxford University and Vatican libraries are to jointly digitise 1.5m pages of ancient texts and make them available free online. The libraries said the digitised collections will centre on three subject areas: Greek manuscripts, 15th-century printed books and Hebrew manuscripts and early printed books. The areas have been chosen for the strength of the collections in both libraries and their importance for scholarship in their respective fields. With approximately two-thirds of the material coming from the Vaticanand the remainder from Oxford University’s Bodleian libraries, the digitisation effort will also benefit scholars by uniting materials that have been dispersed between the collections for centuries. “Transforming these ancient texts and images into digital form helps transcend the limitations of time and space which have in the past restricted access to knowledge,” Sarah Thomas, director of the Bodleian Libraries, said on Thursday. The initiative has been made possible by a £2m award from the Polonsky Foundation. “The service to humanity which the Vatican library has accomplished over almost six centuries, by preserving its cultural treasures and making them available to readers, finds here a new avenue which confirms and amplifies its universal vocation through the use of new tools, thanks to the generosity of the Polonsky Foundation and to the sharing of expertise with the Bodleian libraries,” Holy See librarian Cardinal Raffaele Farina said. The original article appeared in The Guardian. Be moved by the inspiring words of P salms, translated into clear and modern language by a professor of English and scholar of Bible. The Book of Psalms in Plain English contains the complete collection of the 150 Psalms, traditionally attributed to King David, as recorded in the Holy Bible. Formatted for easy e-book navigation. Aaron Lichtenstein teaches at the City University of New York, and has taught at New York University, Yeshiva University and the University of Denver. He is the author of The Seven Laws of Noah and was staff editor at the Encyclopedia Judaica. You are currently browsing the archives for the Ebooks category.